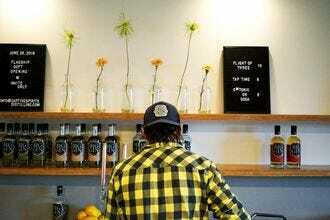 Readers choose North Carolina distillery as the best in the U.S. Gin gets its name from "Genievre," the French word for juniper. This globally popular spirit begins with a neutral base spirit distilled with an array of botanicals–not just juniper berries these days–to give it its distinct aroma and flavor profile. Durham Distillery crafts their small-batch Conniption Gins in a custom-designed German copper pot still. Botanicals are individually vacuum-distilled to maximize their flavor. 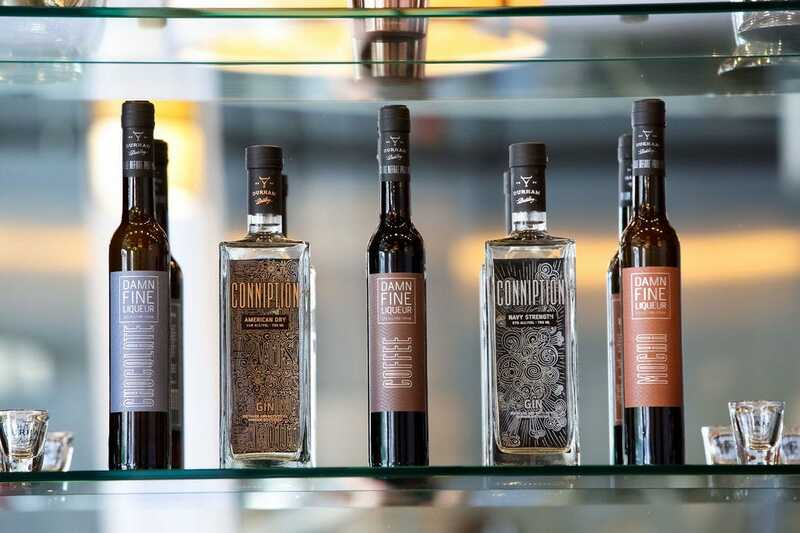 Conniption American Dry Gin exhibits floral notes of cucumber, honeysuckle and citrus, while the Navy Strength Gin is made with botanicals like Indian coriander, cardamom, rosemary, caraway, citrus and fig. 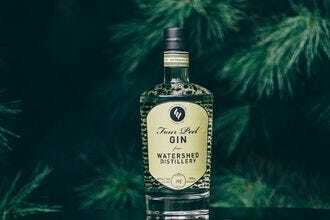 When Watershed Distillery set out to create their Four Peel Gin, they aimed to create a spirit that would “turn gin skeptics into fans.” The corn-based spirit is layered with eight different botanicals, including four citrus peels, to create a light, smooth and citrus-forward gin. 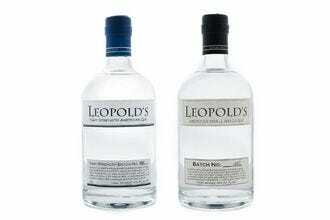 This gin gets aged in spend bourbon barrels to create the company’s distinctive Bourbon Barrel Gin. 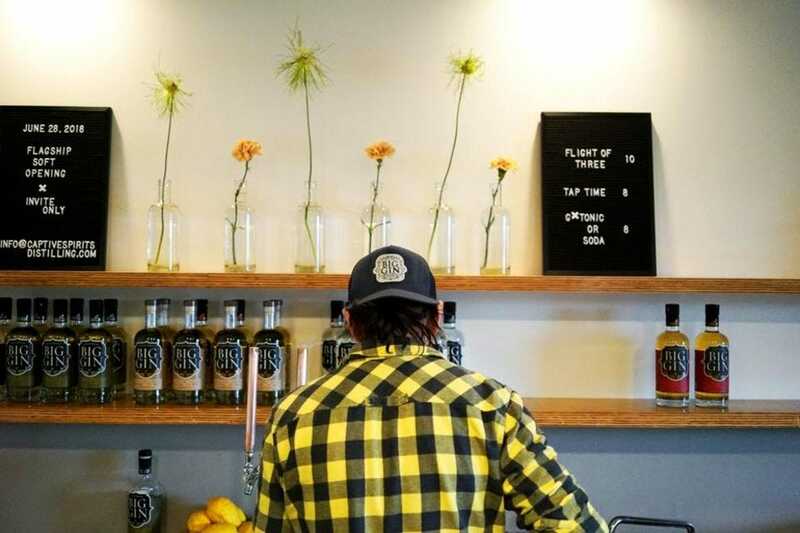 Tamworth Distilling created their Tamworth Garden Apiary Gin to honor New Hampshire's local bees. Botanicals include juniper, hand-foraged poplar buds, red clover and honey. 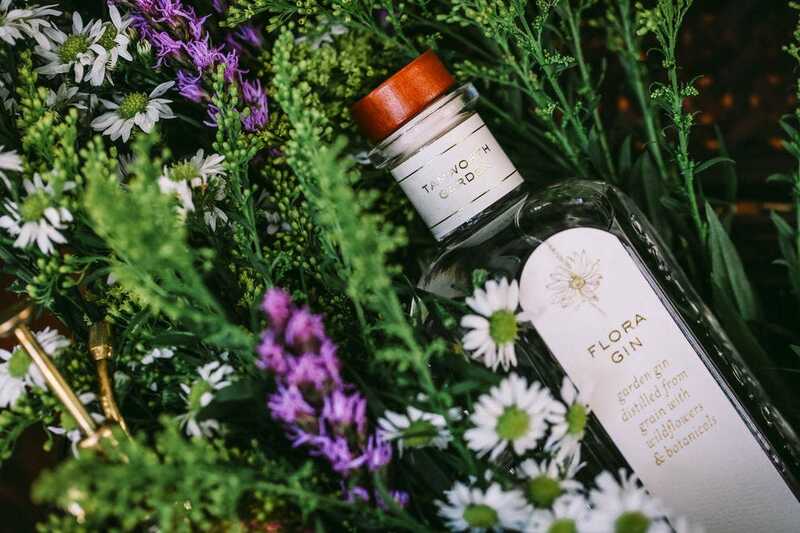 The Tamworth Garden Flora Gin pairs classic botanicals like juniper and coriander with geranium, violet, lemon verbena, red clover and elderflower. 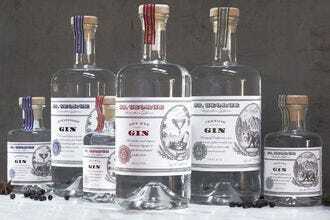 The New Hampshire distillery crafts six gins in total. 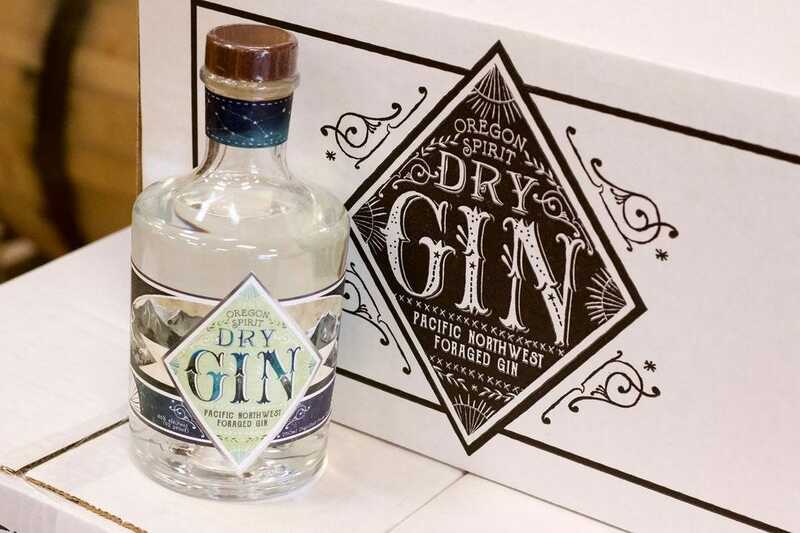 Oregon Spirits in Bend makes two types of gin, a traditional London-style Dry Gin with a dominant juniper flavor and notes of lemon peel, coriander, pine and sage, as well as a Dutch-style Genever. Instead of being juniper-forward, this malty spirit has a floral aroma and hints of licorice and citrus. 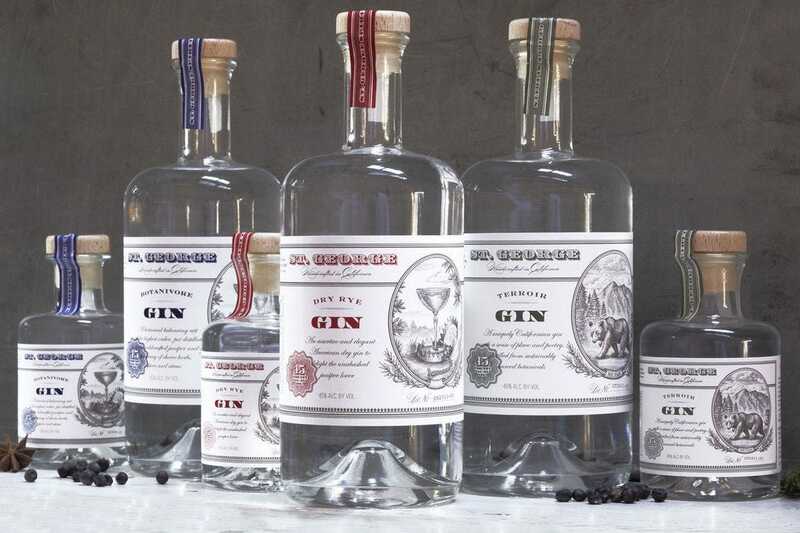 St. George Spirits crafts three types of gin. 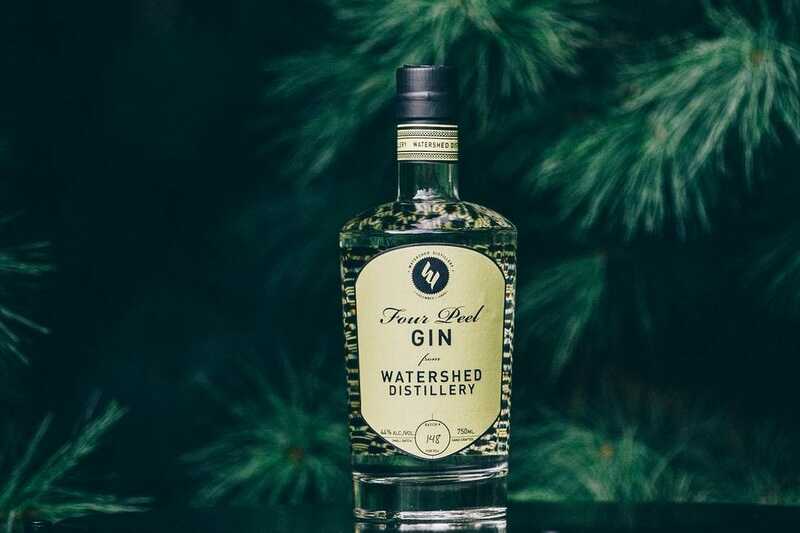 Their Terrior Gin is described as "forest-driven and earthy," with botanicals like California bay laurel and coastal sage. 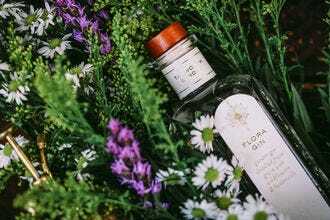 Botanivore Gin features a whopping 19 different botanicals for a fresh and herbaceous gin, while the Dry Rye Gin is made from a base of pot-distilled rye, creating a structured and rich spirit perfect for whiskey lovers. 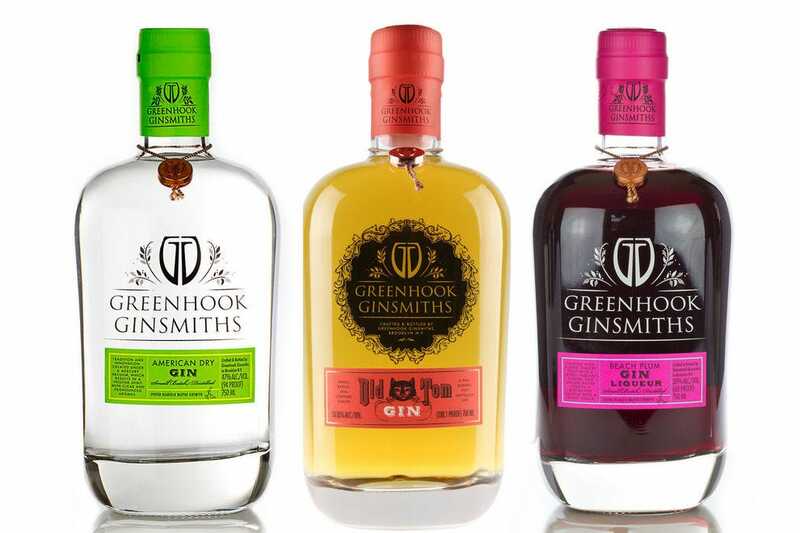 Brooklyn's Greenhook Ginsmiths hand-crafts their gins using a custom-made copper pot still, used in conjunction with vacuum distillation to preserve the delicate aromas and flavors of the botanicals. 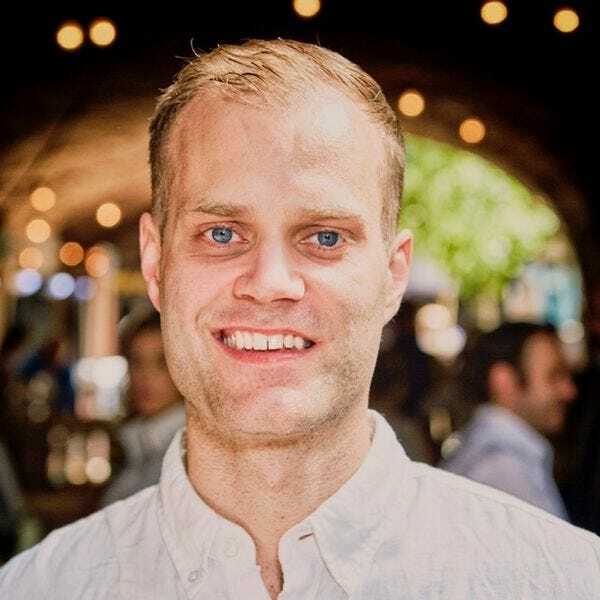 Their flagship is an American Dry Gin made from New York-grown wheat, juniper, coriander, chamomile, elderflower, citrus, ginger, cinnamon and elderberry. Their Old Tom Gin is distilled from corn, juniper and botanicals before spending time in bourbon and Oloroso sherry casks. 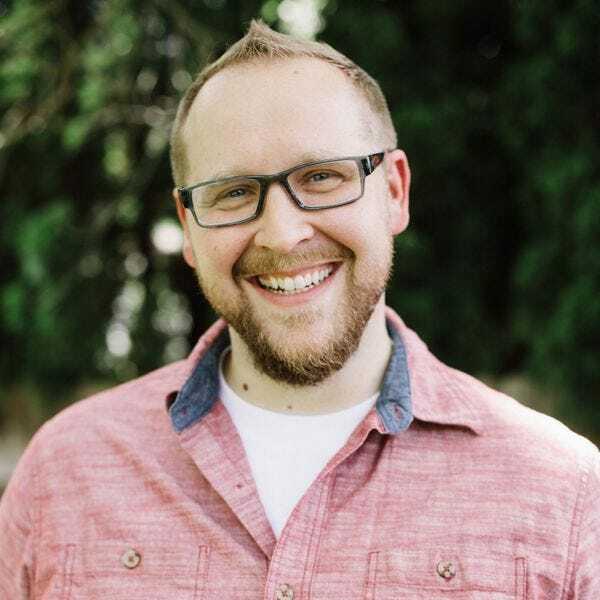 Seattle's Captive Spirits Distilling is a family-run company exclusively focused on crafting gin using traditional distilling methods. 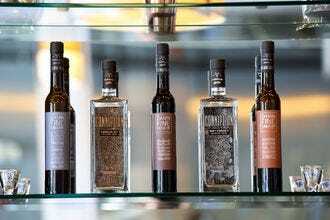 Their Big Gin is loaded with flavors of juniper, bitter orange peel and Tasmanian pepper berries, while the Bourbon Barreled Big Gin has wood notes to complement the botanicals. Peat Barreled Big Gin rests for four months in single malt barrels for even more complexity. Leopold Bros. in Denver individually distills each botanical–juniper, coriander, pummelo, orris root and Valencia oranges among them–to bring out their purest flavors in their American Small Batch Gin. The Navy Strength American Gin undergoes the same painstaking process but with more forward flavors of juniper and Bergamot. Their Summer Gin captures the spirit of the season with blood orange and lemon myrtle leaf. 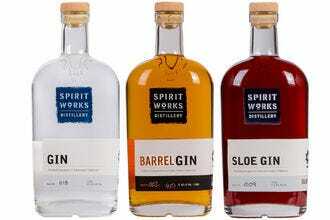 Durham Distillery - Durham, N.C.
Oregon Spirit Distillers - Bend, Ore.
Greenhook Ginsmiths - Brooklyn, N.Y. 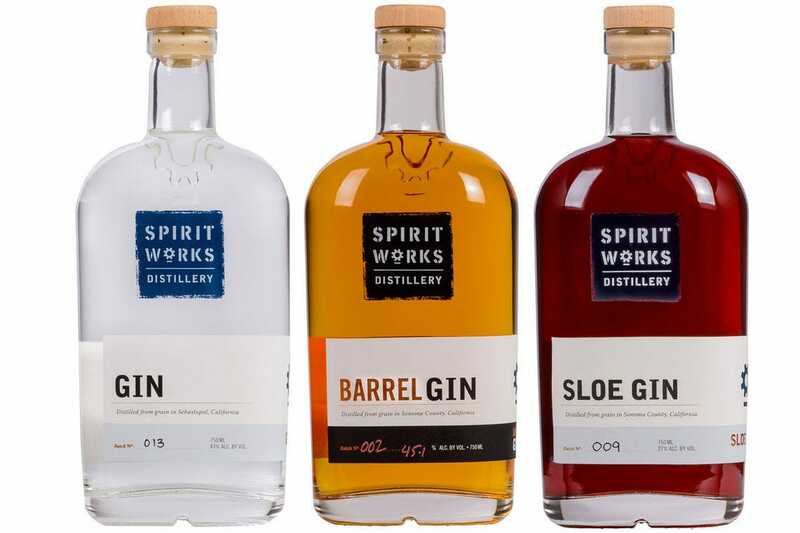 Spirit Works Distillery - Sebastopol, Calif.
A panel of experts partnered with 10Best editors to pick the initial 20 nominees, and the top 10 winners were determined by popular vote. 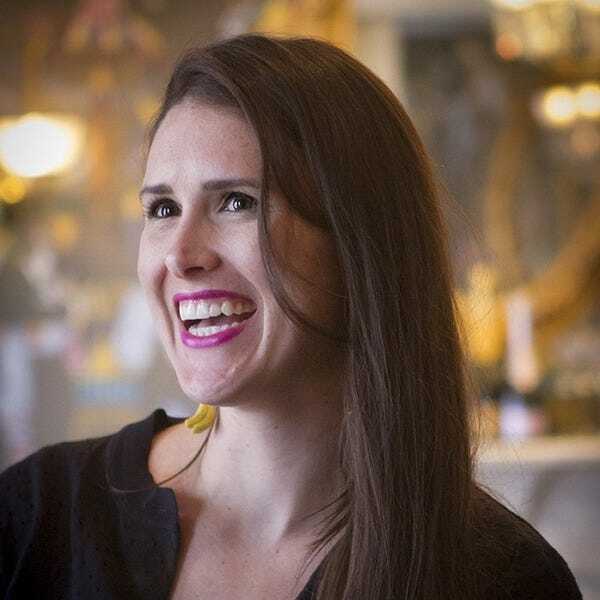 Experts Emily Arden Wells (Gastronomista); Brian Christensen (Artisan Spirit Magazine); Ziggy Eschliman, one of America's most authoritative and entertaining libation experts; Kevin Gray (Bevvy); Eric Grossman (Craft Spirits); Jack Robertiello, a spirits competition judge; and Olivier Ward (Gin Foundry) were chosen for their knowledge of the American craft spirits scene. 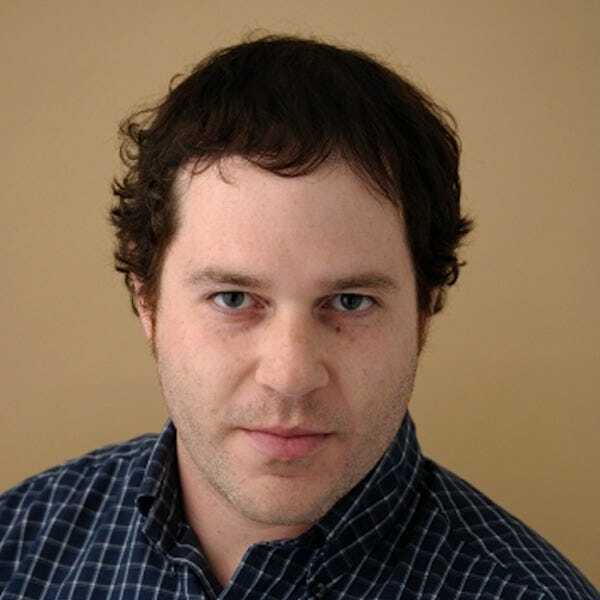 Olivier Ward is the editor of Gin Foundry, the largest compendium about Gin online. 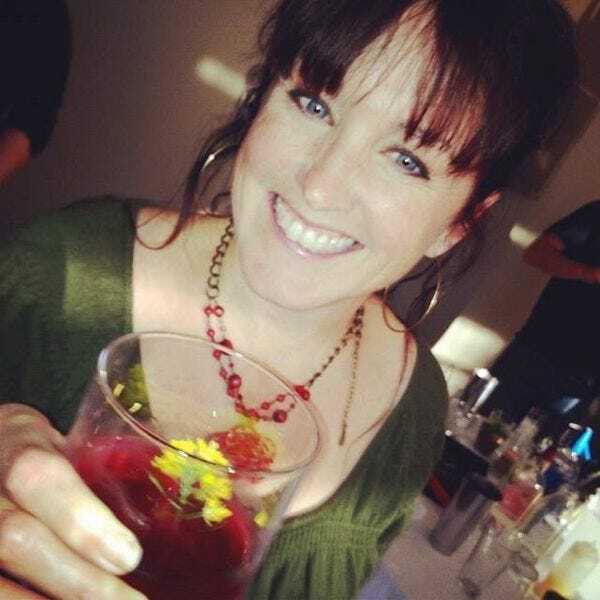 Both he as an individual expert and the site are considered to be one of the foremost specialist authorities on Gin. 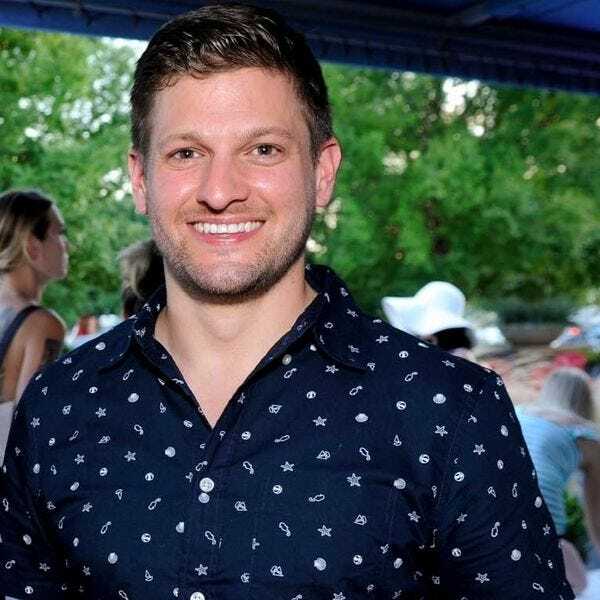 He regularly hosts workshops around the world teaching people how to make gin, improve their recipes, set up distilleries and hosts the internally acclaimed “Junipalooza” Meet the Maker gin shows in London, Melbourne and Hamburg. 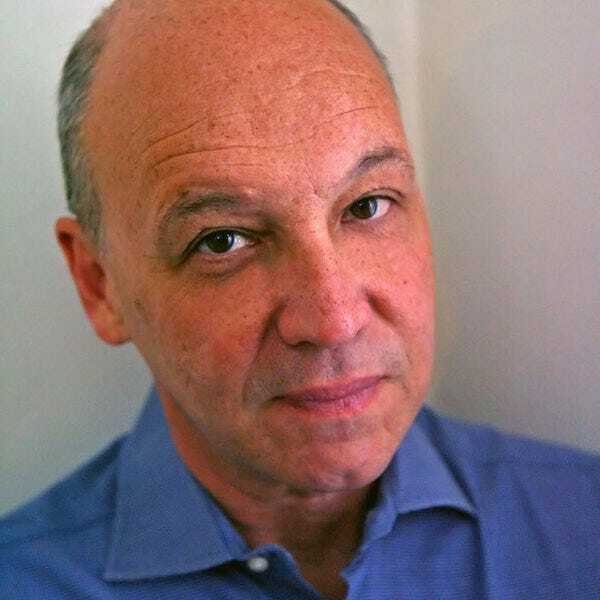 Olivier won the prestigious IWSC Communicator of the Year Award in 2017.